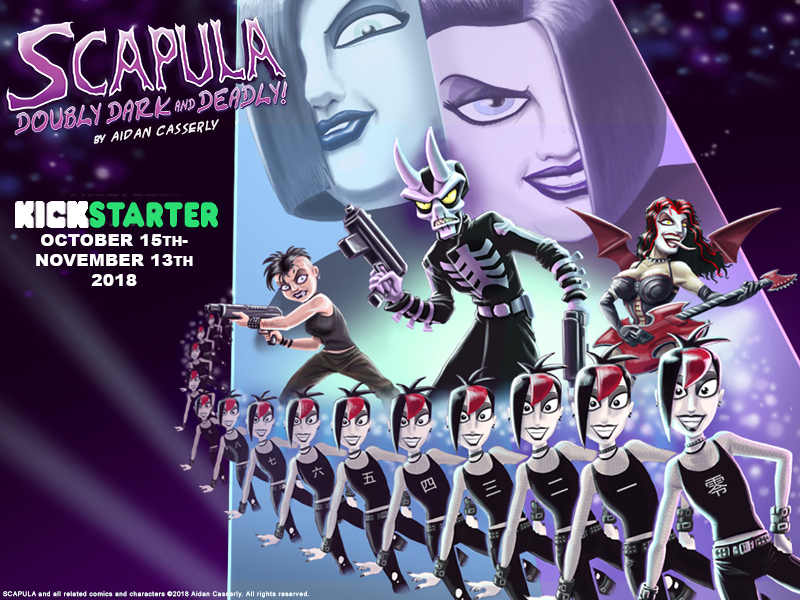 SCAPULA: DOUBLY DARK & DEADLY! We are LIVE! The campaign for the next big Scapula comic is up; please check it out and consider helping the villains out. Enjoy the show, fiends!